Media and its data requirements are changing every day, Ian tells us how and why. 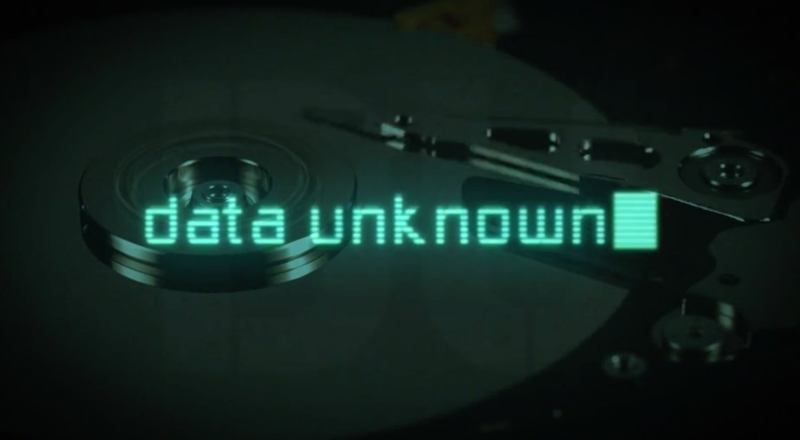 Welcome to Season 1 Episode 1 of Data Unknown. In this Episode Ian Barrett, Creative Director of Mediaboss TV tells us how data is evolving in the media and entertainment industry.